The Anatomage Table is here! Thank you to everyone who helped make the purchase of an Anatomage Table possible. It is being used in all levels of Biology, Anatomy & Physiology, and Sports Medicine & Exercise Science classes. The Anatomage Table is the most technologically advanced dissection table for anatomy education. These tables are used in many colleges and medical schools, but very few high schools have one. BMHS is blessed to have this incredible teaching and learning tool. 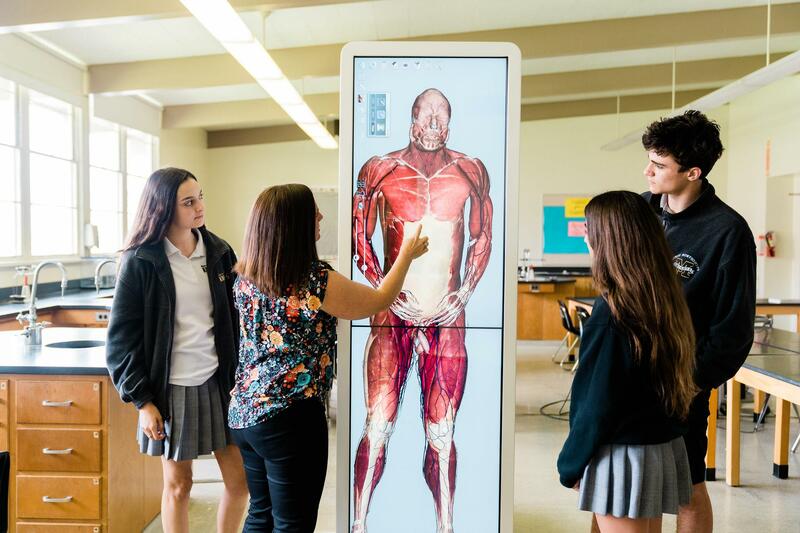 The Anatomage Table takes real anatomy and restores it digitally so that students can study and digitally dissect real cadavers without any chemicals, ventilation systems, clean-up, or anything else needed in traditional dissections. The table comes already equipped with multiple life-size human cadavers as well as the cadavers of many types of animals. There are curriculum and labs for classroom use already built in to the tables, or our teachers can create their own lectures and labs. 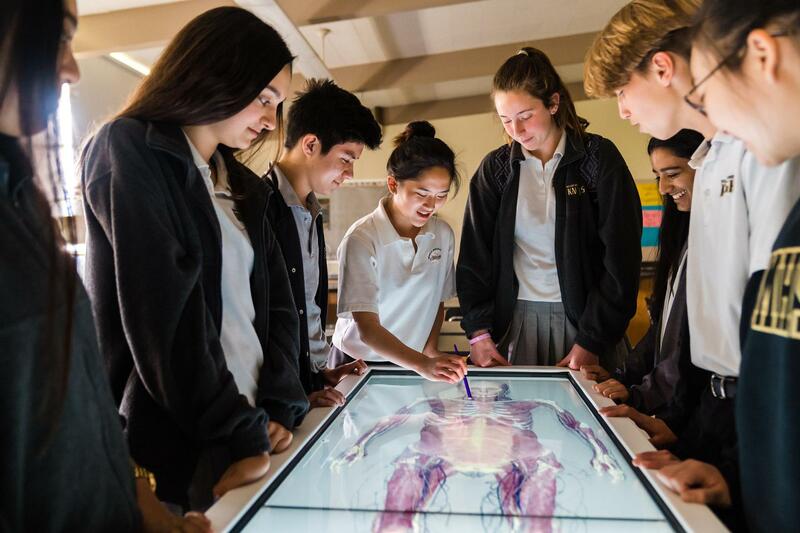 Our students who are interested in becoming doctors, nurses, psychologists, psychiatrists, chiropractors, veterinarians, pharmacists, radiologists, physical therapists, athletic trainers, or any other career in the medical field have an incredible educational advantage heading to college.